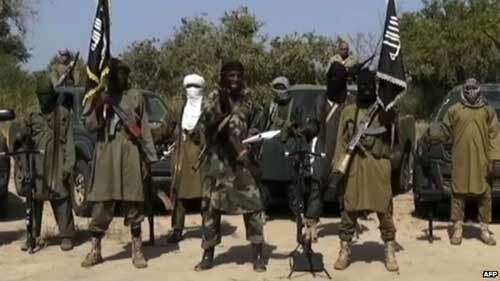 In a latest attack by terrorist sect, Boko Haram in the highly volatile Borno State, about a dozen people have been reportedly killed. 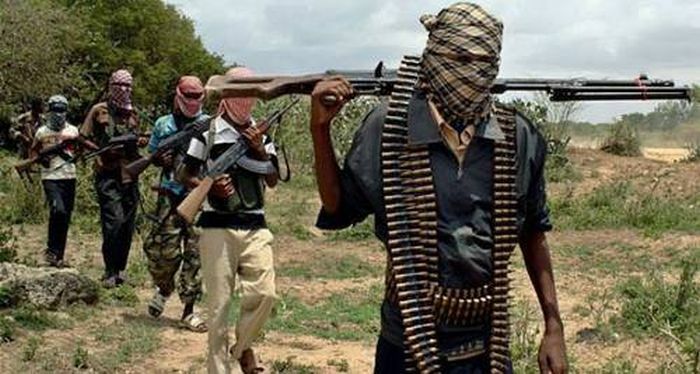 At least 21 persons have been reportedly killed in two separate Boko Haram attacks in villages near Chibok in Borno State. Chibok Hassan, a Chibok resident, told TheCable that attacks happened on Sunday and Wednesday. According to Hassan, the insurgents first struck at Kaya, a village 27 km from Chibok, causing residents to desert their homes. He said, “There is no single soul remaining there (Kaya). 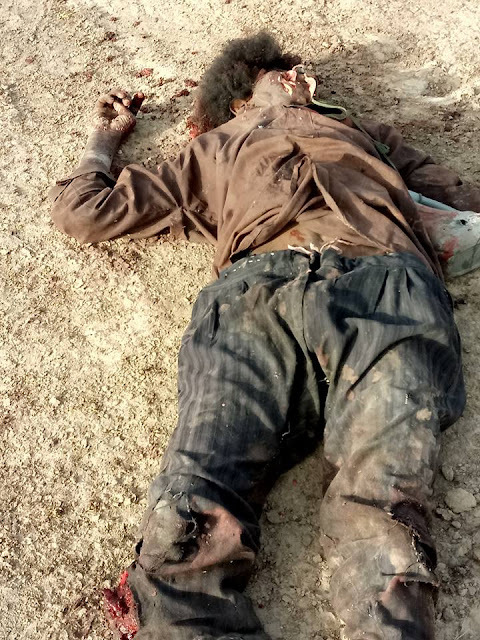 The Boko Haram members came in the evening with their motorcycles, bicycles and started firing at everyone in sight. “They burnt many houses. Those who were fortunate ran away, but those who couldn’t escape were attacked. All the villagers have moved out of the village. 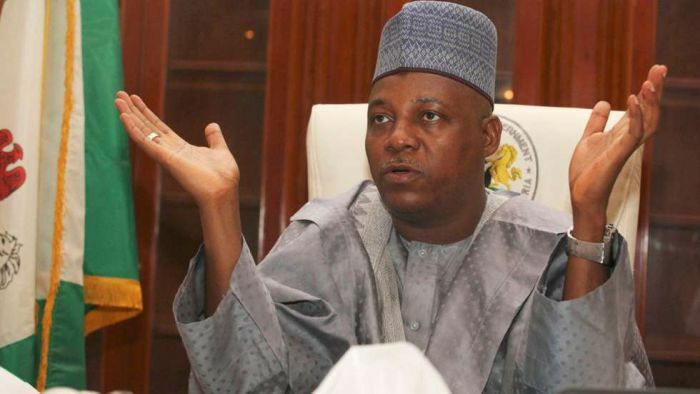 Hassan said two days after the incident, the attackers returned to a village close to Gumsri, a Borno community, where 14 persons were allegedly killed. “Within two days, they returned and attacked the next village close to Gumsri which acts as a sort of roadblock between us and Boko Haram. “As it is, all the villagers in those communities have ran away, they have packed their belongings and come to Chibok. So many attacks and innocent lives have been lost in Damboa LGA but it is usually not reported. “For us in Chibok, we are living in fear because that it is the only place that has been a roadblock against them. Some people that cannot withstand the situation are even moving to Maiduguri which is safer for them,” he added. 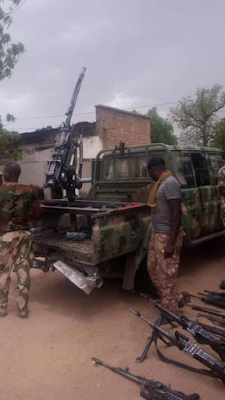 “Even with the presence of a brigade, the problem the security people face here is that mostly, the communities attacked are under Damboa council but the soldiers are closer to Chibok,” he added. The military spokesperson, Sani Usman, did not confirm the report, as calls made to his telephone were not answered and he did not also reply the text message sent.